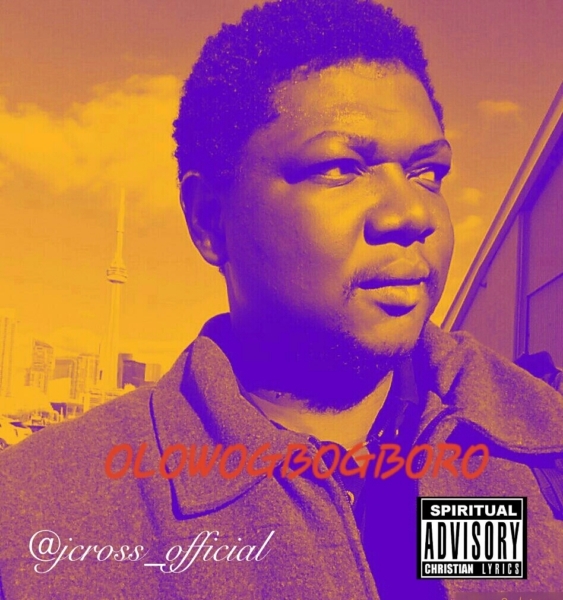 Here is the official music video of Jcross trap single “OLOWOGBPGBORO”. Jcross is a fast raising Nigerian Gospel Rapper whose street-like style of music is receiving large audience globally. OLOWOGBOGBORO is his new single.